Jacob Döring (Derring) was born in Norka. He married Margaretha (Schwindt). 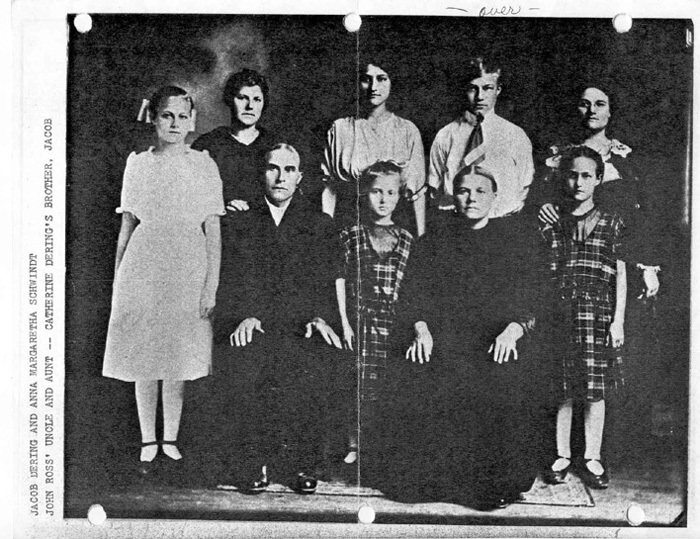 Jacob and Margaretha Derring along with their children Margaret, Christina, Elizabeth, Jakob George, Katherine, Frieda and Maria. Information and photographs provided by Joe Jones.